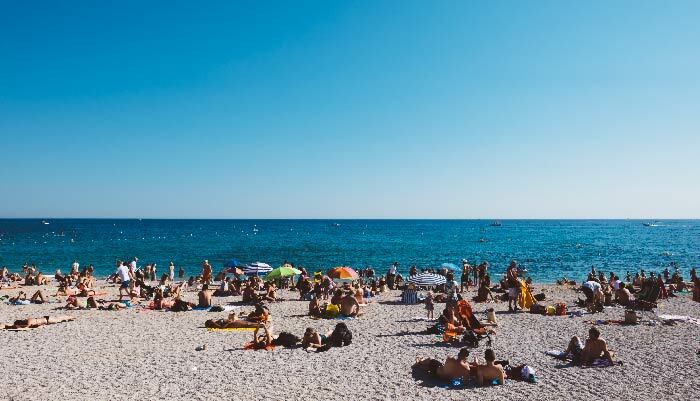 The perfect summer reading for every Myers-Briggs personality type. In Book Lists, Books & Reading, Personality/MBTI. Today I’m combining two of my favorite things: personality theory and summer reading. 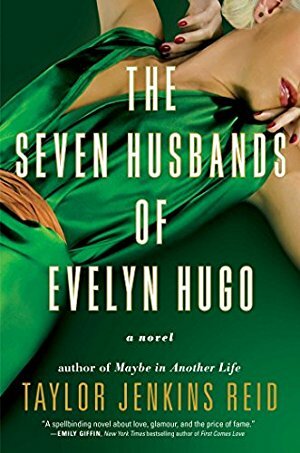 Should you only read the book for your type? Of course not. But seeing which characters embody the various types will help you better understand the Myers-Briggs Type Index and yourself. Not sure which type you are? Take this short, free test to begin exploring your type. Some links—including all Amazon links—are affiliate links, which means at no extra cost to you, you support what we do here on Modern Mrs Darcy. More details here. 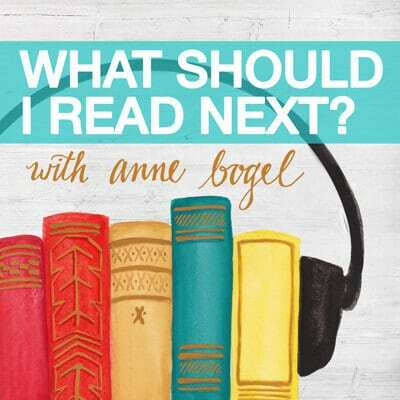 Want more book recommendations? Check out the 2017 Summer Reading Guide and take the What’s your reading personality? quiz. P.S. MBTI: strengths :: enneagram: motivations, my burst of insight, and 5 reasons discovering your personality type will change your life. I’m a campigner but I don’t see a book for that type. Am I missing something here? We’re under ‘The Inspirer’ in regards to this post! Bridget Jones, here I come…..lol. I see a lot of faves on this list, but you absolutely nailed my recommendation. I’m an ISTJ and The Storied Life of A.J. Fikry was top three books last year. I loved it so much. Thanks for the list Anne! I am an ISFJ, but noticed some of my favorite books listed are under complete opposite personality types, mostly the extroverts. Hmm… just curious, anyone else feel this way too? I’m an INFJ, heavy on the I and most of my favorites on the list are also extroverts. In real life, all my best friends have always been extroverts. They bring me into conversations and activities that I probably wouldn’t otherwise participate in. It makes sense to me that I’m drawn to them in books as well. Yes, Stephanie, same for me! I was shocked that I scored more introverted, 55-45. I must not have answered the questions correctly! Anyway, I saw several interesting books, and some that I have already read, under different personality types. This is hilarious! I scrolled down quickly to find my INTP book and laughed! 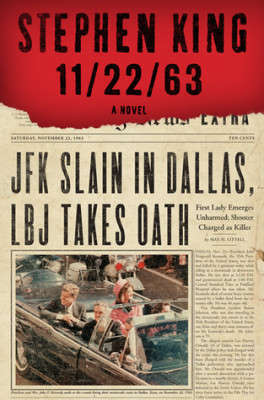 I had put off reading 11/22/63 until just last month. 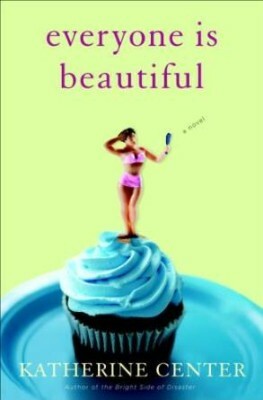 I read it and loved it. Great recommendation! …same – INTP, picked up a copy of the book about a year ago, read it this April. Loved it so much, had to watch the Hulu series right after! haha me too. I tend to the analysis paralysis so I’ve been looking at this book for years and saying no, but maybe I’ll give it a try. Love this list. 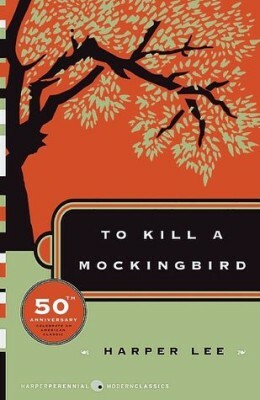 I have been meaning to (re)read To Kill a Mockingbird for a while now. I can’t even remember if I read it in high school! The other books look good too! Thanks! I took the test and am an ISTJ. As I was reading about the ISTJ personality, I must agree that I really am an ISTJ. 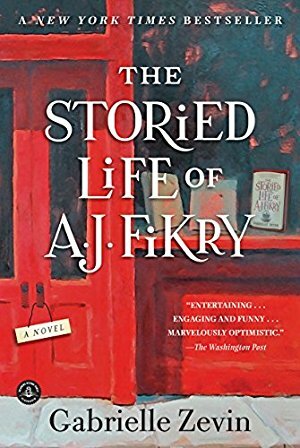 So I added The Storied Life of A.J.Fikry to my Want to Read list but several others looked interesting too. As an ESFP, I could not get through Everyone is Beautiful…. her life with small children and all of the emotions felt to real for me and I needed an escape not a version of real life. So all of that to say, the main character probably is an ESFP. I’m an INFP and just read Anne this year. I don’t identify with her chattiness, but definitely with everything else about her! I also just read Jane Eyre, and I’m pretty sure she’s an INFP as well. I don’t see much for the ISFP-A here. I’m an Adventurer and would love to know if there are any books out there embracing this type. It lists Harry Pottery for the ISFP. Each MBTI type has one book listed. 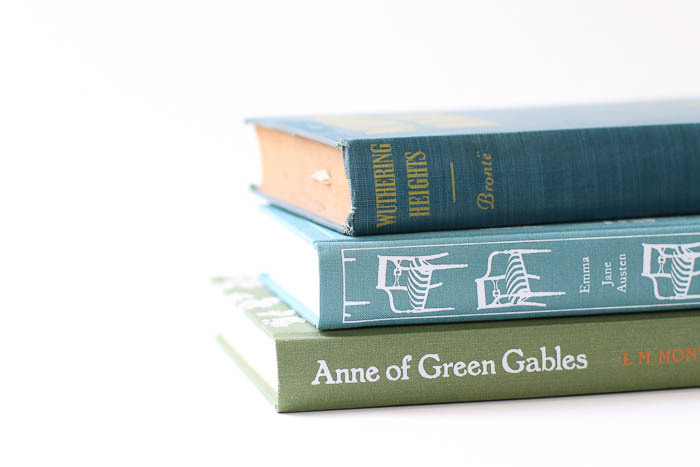 I am INFP and, of course, I love Anne of Green Gables. She is who I want to be when I grow up! I was in the middle of re-reading it when we moved last month and it has not surfaced in my stack of books. I may have to go buy another copy ( ! ) 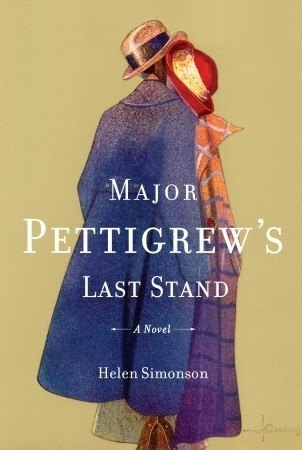 So many books on the list are ones I have read and loved: Major Pettigrew, 11/22/63, ( which is in my top 10 favorite books ever), AJ Fikry, To Kill a Mockingbird, which will forever be my #1 favorite book, Harry Potter, which I have read and re-read, ( got the illustrated version for Christmas this year), Pride and Prejudice, which I want to re-read soon. 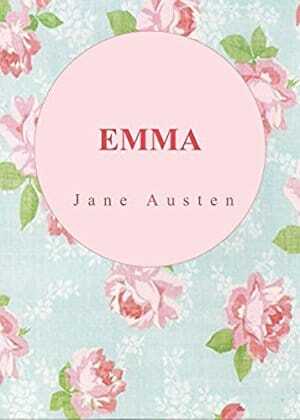 Have Emma and The Signature of All things on my TBR list. 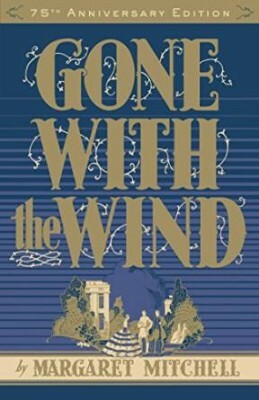 read Gone With the Wind when I was 10 or so. I was staying with my grandparents in Atlanta and I had read everything else available. I love mysteries, but i did not care for the Inspector Gamache. Read the first one and that was it. Some of the others sound intriguing. I’m a defender. I don’t see that personality type included here. Am I missing something? Loved this post (as always ?). I’m an INFJ and I remember reading Gone with the wind and absolutely hating Scarlett at times while also being fascinated by her – emotions I’ve experienced with real life ESTP’s as well ? Have you ever done a post on Harry Potter and MBTI? Would love to read or hear more from you on that subject. Much love from Iceland ?? I’m a ENTJ, the commander. I always have to restrain from taking charge, lol. 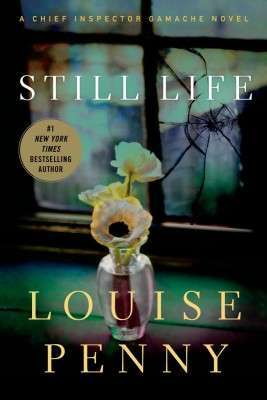 I love the Louise Penny series, so it fits! I like a lot of the other books listed under some of the other personality types as well. Ha! I’m an INFP and just reread Anne of Green Gables in June. Still my favorite! 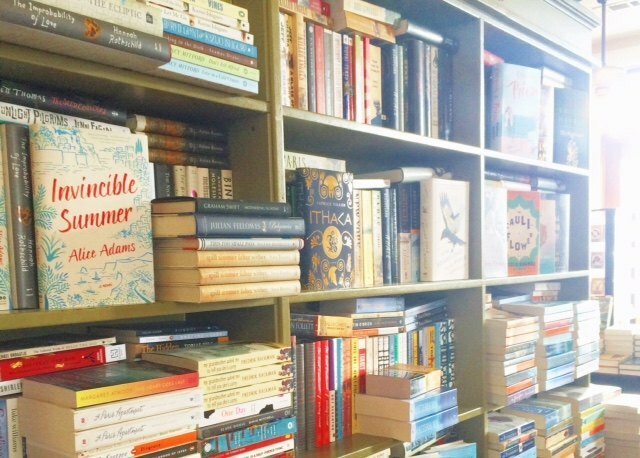 Thanks so much for all your wonderful posts and book suggestions! 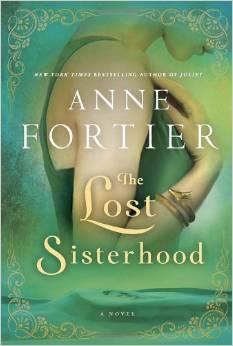 I listened to the audio version of “The Storied Life of A.J. Fikry” last year during my daily commute. Nothing wrong with it, just not not a favorite. If I had been reading it, I probably would not have finished it. Do you (or anyone else) have another recommendation for an ISTJ engineer please? So I was pegged INFP-T so… Anne of Green Gables huh? Ironically I bought it to read with my daughter this summer. Not sure if the hanging T changes things. Not sure I’m a solid Dreamer. But it sure is close. I’m an ESTP and I have zero interest in reading Gone With the Wind. However, I was an Escapist in Anne’s survey, so I guess I just want to escape my own personality type when I read! Many of the other books are much more intriguing. I loved AJ Fikry! I think a lot of ENTJs like Science Fiction and Fantasy. So I would choose Cinder from The Lunar Chronicles. She is fiercely loyal to her friends and not afraid to make unpopular decisions. Kelsier from Sanderson’s book, Mistborn, because is a charismatic leader. I’m an INFJ and I (of course) fantasize about which 3 books I would love and which book would be “not my favorite” if I was ever on WSIRN and To Kill a Mockingbird is hands down my most “not favorite” book. Oops. I can’t count the amount of times I’ve attempted to get through it and failed. However, my INTP husband read and loved your pick for him so go figure. 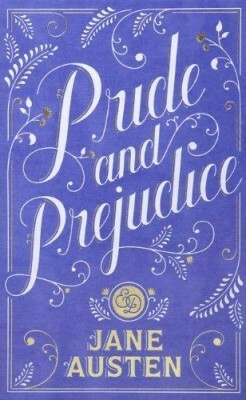 I am an INTJ, and I love Pride and Prejudice! As an INTJ though, I hate it when Elizabeth is first wrong about Wickham — I want her to see through him right away and don’t want her to be fooled by him in the least! 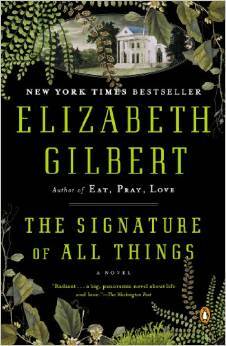 Sure, Darcy makes mistakes too – but I have such high expectations for Elizabeth that I don’t want her to be wrong. 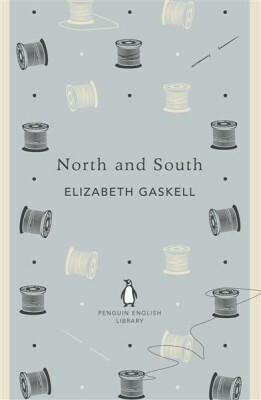 I also agree that this is spot on, I’m an ESFJ and really identified with Margaret when I read North and South years ago. It also helped me “type” one of my real life mentors (which I’ve been curious about for a while), who bares amazing resemblance in personality (and Penny’s physical description) to our beloved Inspector Gamache! I am an INFP to the bone! Anne of Green Gables has been a favorite of mine since I was in elementary school. I loved this list! I am an ENFP & Bridge Jones is one of my all time faves! Good call Anne! Other than that, I found the list spot on. Even as a little girl, my mom likened me to Anne of Green Gables, and when I took the test I was labeled an “INFP-T”. 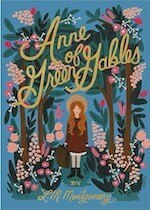 I still find “Anne” a soothing book to which to retreat when the world is draws too close and is too noisy. I am a defeder – couldn’t find that category ? Over the years as I’ve taken the Meyers Briggs repeatedly, I’ve learned that I usually have only a slight preference for E over I and P over J. I searched for my current result (ENFP) and had read that book so, why not check some of the variations. I’ve read and enjoyed each one of the four. I’m only 4 for 12 of the remaining types. Interesting. Do I unconsciously self-select or are the genres really that different? Looking forward to reading your book when it comes out. 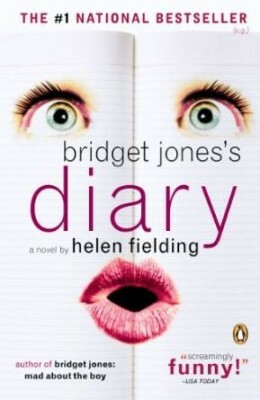 I have to say – I have tried twice to read Bridget Jones and I am like 90% sure I’m an ENFP and I do not like it. Not for me! Sigh. Oh well. Maybe reading all of them will reveal my true Myers Briggs?? 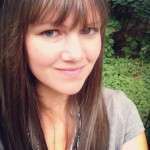 It looks as if I’m mad, but I LOATHE Myers-Briggs and their ilk. Every time I try and take the test, every question throws me into an agony of indecision because I would absolutely do at least three of the choices depending on the circumstances. Without circumstances, I have no clue what I would do and pick something at random out of desperation. Then the test slaps an inflexible label on your forehead, and you’re pigeon-holed. Surely humans in all their richness and varied experiences and thoughts deserve better and are above such classifications. Or I am just a unclassifiable weirdo.